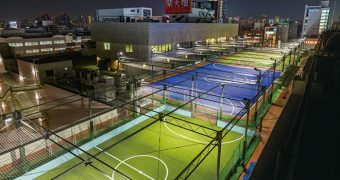 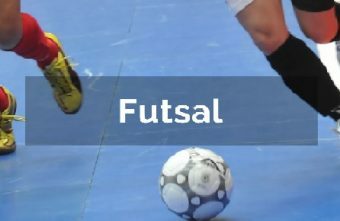 The purpose of the study was to examine the effect of night futsal sport towards serum malondialdehyde level of young adults. 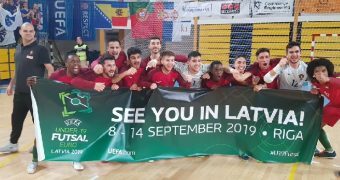 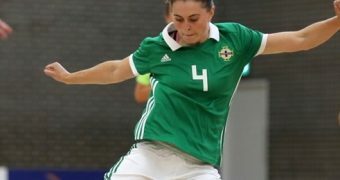 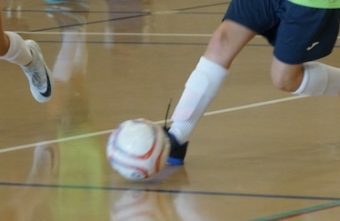 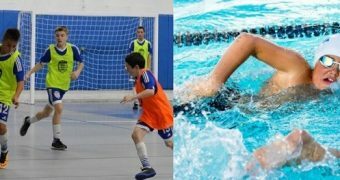 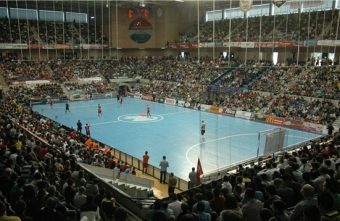 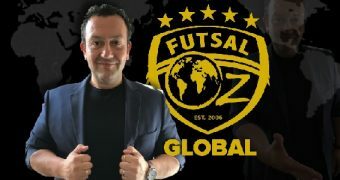 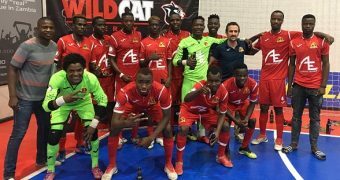 While injuries in football (soccer) have been the subject of numerous publications, little information is available about the injury risk in futsal. 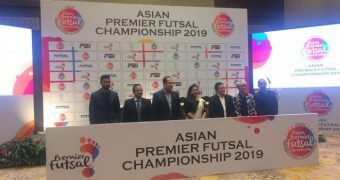 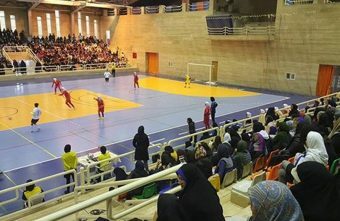 The purpose of this study is to examine the relationship between coaching behaviours and competitive anxiety in Golestan province (Iran) super league Futsal players. 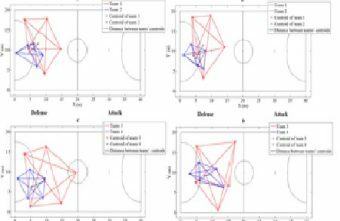 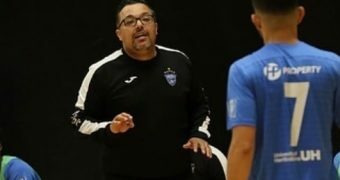 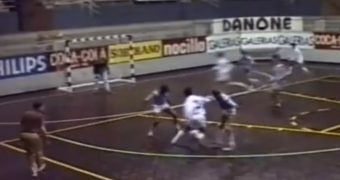 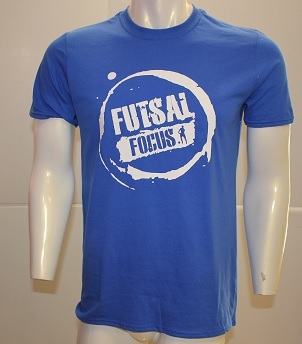 Tactical approach: The purpose of this study was to analyze futsal players’ organization on the court in different categories while attacking and defending, in an interception and shot to goal situations. 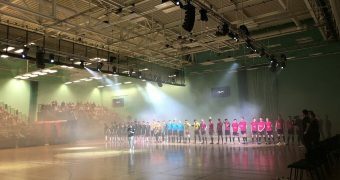 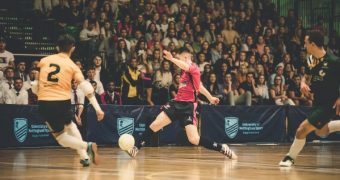 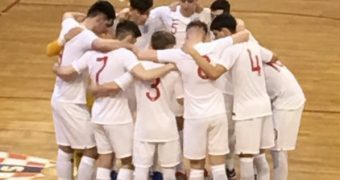 Futsal research - The aim of this study was to evaluate the effect of a repeated sprint ability (RSA) test on the contractile properties of the muscles in elite futsal players. 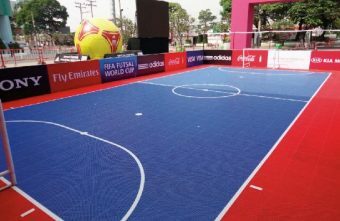 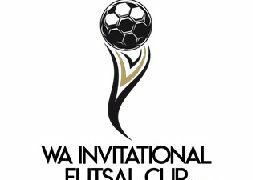 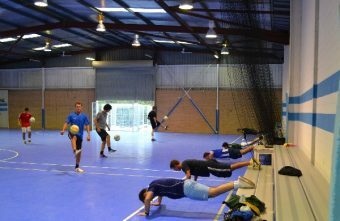 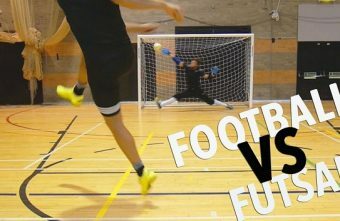 Futsal research: The purpose of this study was to determine differences in agility performance between Futsal and Football players. 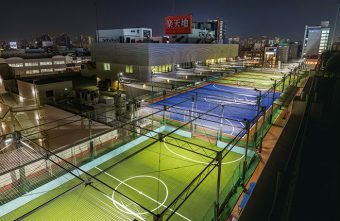 It is important to design appropriate learning environments according to different ages or ability. 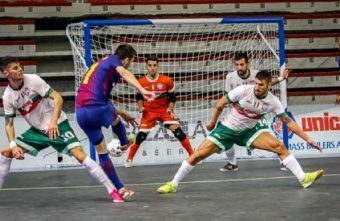 Thus, this study evaluated the effects of a training program sustained in the manipulation of the pitch size when learning the game for young Futsal players.